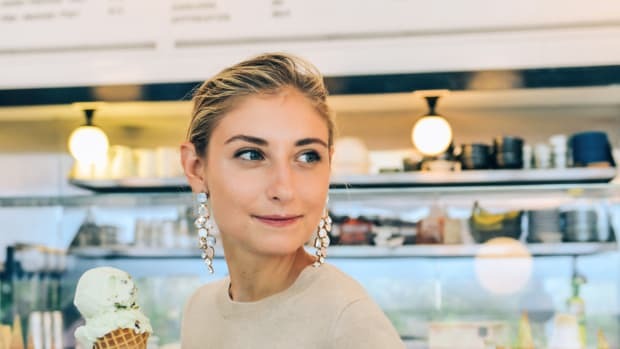 You may already know Olivia Palermo from her days on the short-lived reality show The City, but you may not realize just how much this American socialite has grown since her days on-screen. This unexpected style icon has emerged in recent years, becoming a prominent figure in fashion as she continues to dazzle us with her trademark looks. Always marching to the beat of her own drum, she is not influenced by passing trends and stays true to her own unique and enduring style. With a passion for classics with quirky touches, we couldn’t be more inspired by Palermo. No ketchup and mustard here! Putting together a yellow and red outfit is no easy task, but Palermo pulls it off seamlessly with this colorful ensemble. Uptown prep meets downtown chic as she wears her tailored coat and bow blouse with a pair of dressed-down jeans and booties. As Palermo proves here, mixing classics with streetwear is the key to an effortlessly cool outfit. 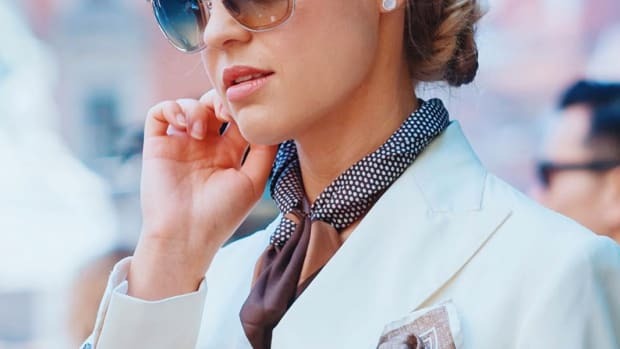 To copy this look for yourself, don’t be afraid of wearing your brightest colors together; if you prefer a toned-down look, try incorporating feminine classics such as a bow blouse. Every so often (particularly in the fall) we feel a nostalgic twinge for our school days. If you donned schoolgirl plaids, Palermo’s stylish twist on the tartan jumper is just the ticket. 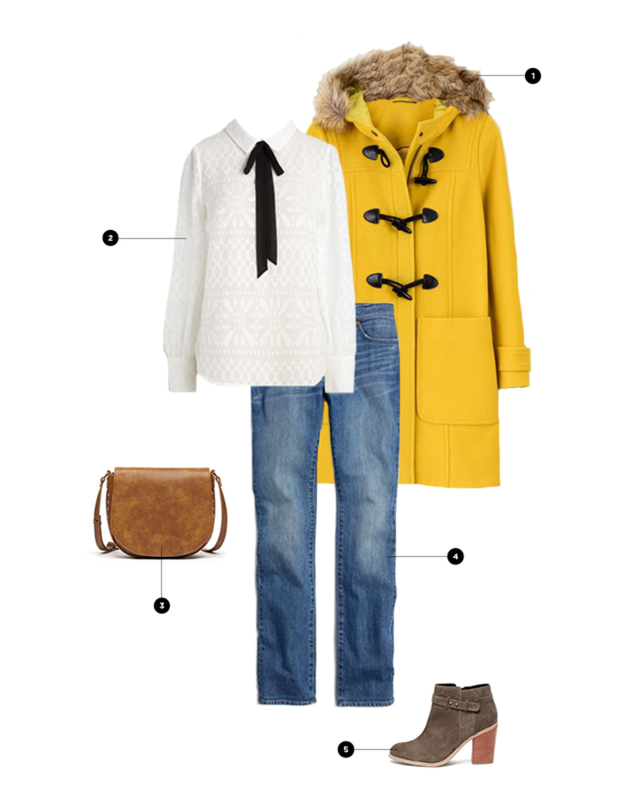 This steal-worthy outfit is all about being playful with fashion without sacrificing an elegantly grown-up appeal. 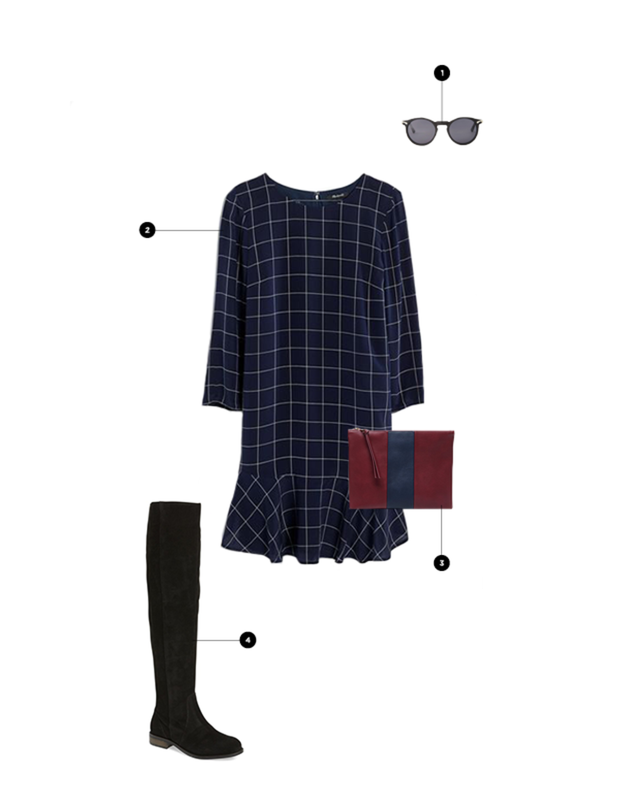 Rather than a typical tartan skirt, try a dress and layer a black turtleneck underneath for extra texture. To avoid being mistaken as a private school student, edge up your look with a pair of tall boots and shades. We would have never thought of putting together a monochrome burgundy outfit, but Palermo has us reconsidering. 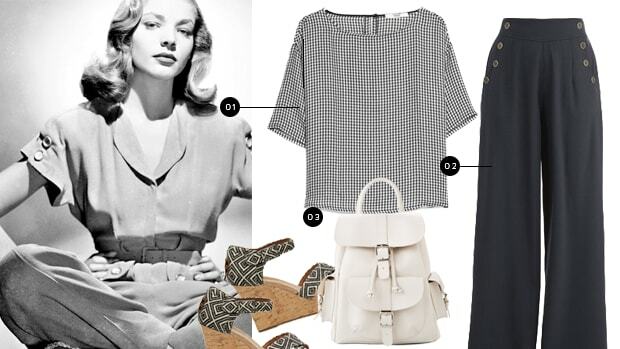 The monochrome pairing takes these pieces from casual basics to upscale glamour. The key to making this look work for yourself is to pair your simple items in an unconventional way and add accessories. Luckily, it’s super-easy to copy this outfit—just wear your same-colored separates together, and add a statement necklace over your turtleneck. Instant chic. Get inspired by this modern-day princess’s classy style. This star is the ultimate source of inspiration for a classic, feminine (and ethical!) wardrobe. These are not your average feminine ensembles. We’re falling in love with this Downton Abbey star’s effortlessly classy wardrobe.